International relations and business development with China. The importance of personal relationships and trust in conducting business and completing agreements. Gabriel W. Luis has a track record of success in international business development and initiating and developing relationships between businesses and schools. Gabriel has a multicultural background of mostly Chinese, Cuban and French-Canadian. Born and raised in the United States, he graduated from Emory University in 2009 and later received his MA in 2012 from the Chinese University of Hong Kong. Being trilingual in Mandarin Chinese, Spanish and English has allowed him to navigate easily in different and changing cultural settings. In addition, Gabriel lived twenty years in Nashville, Tennessee. Gabriel currently work’s in Chengdu, China as a Business Development and Human Resource professional. He is the Commercial Director of a large Chinese human resource consulting company, KNX, which is one of the largest in this industry in China. Several of their clients include Coca-Cola, General Electric, China Eastern Airlines, DHL and others. 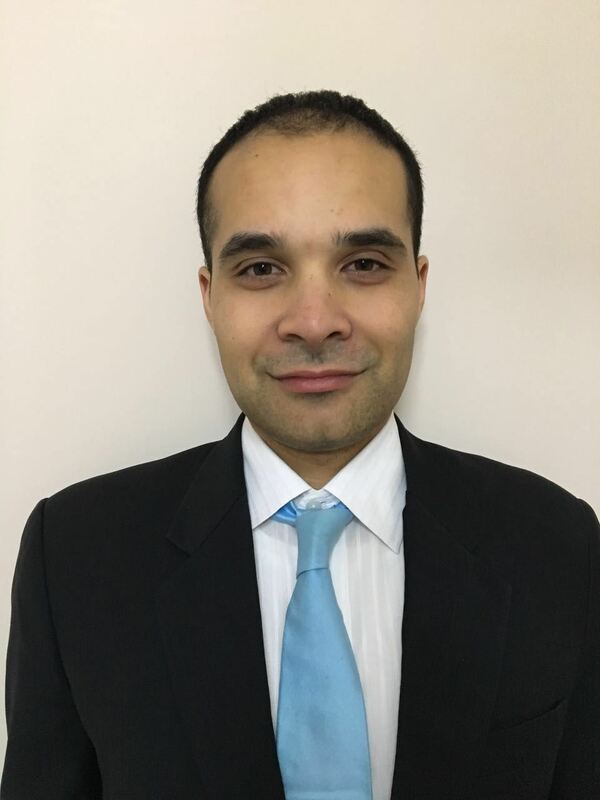 Gabriel’s position involves developing business opportunities and establishing collaborations between Chinese universities, students, CEO’s and directors of corporations in numerous industries for the company’s student career coaching programs, corporate CEO and director leadership training, and job recruitment services. Gabriel also has extensive experience working in international relations and business development with United States, European and Latin American schools and companies. Gabriel has established relations with around 500 companies ranging from numerous different industries and over 10 schools in China. Several of these companies already export abroad but would like to establish more business collaborations with the United States for import, export, investment and other forms of collaboration.